Established in 1962, Korean National Ballet has been leading ballet in Korea through its wide repertories. It has successfully spread an incredible reputation worldwide, and is proactively reaching out to the public and putting on more regional performances. 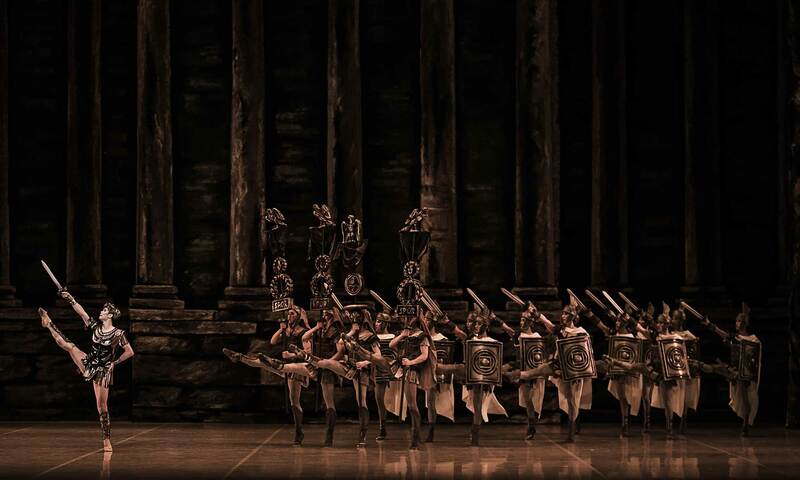 Korean National Ballet prepared Spartacus, which is based on the true story of the Roman Empire. Yuri Grigorovich’s special version of Spartacus was created in ‘Bolshoi’ in 1968, where Pas de Deux of Phrygia and Spartacus were presented through spectacular movements of the male group dancers. This year, his production of Spartacus reached its 50th birthday.